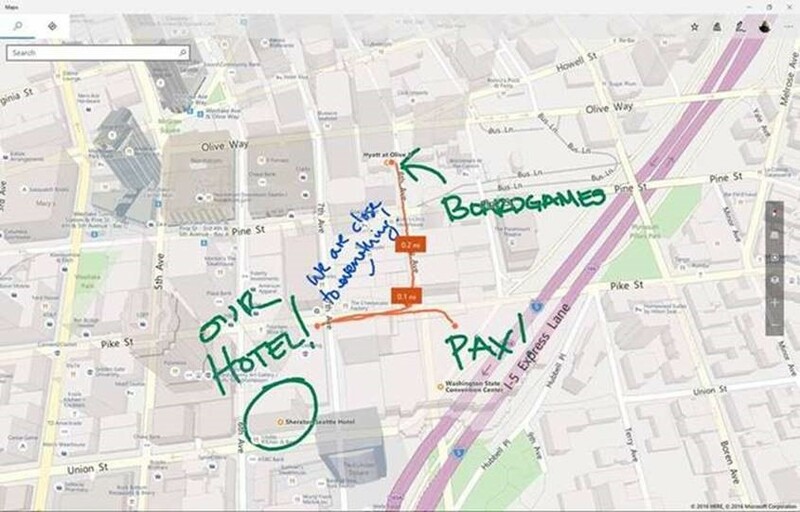 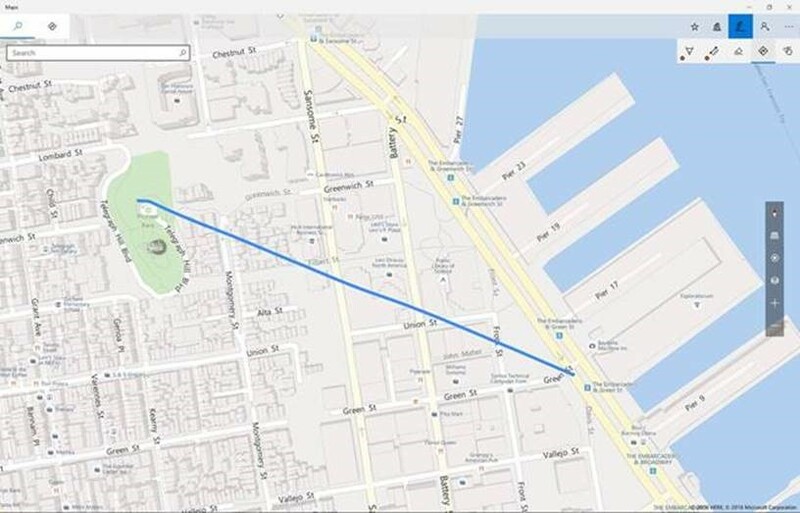 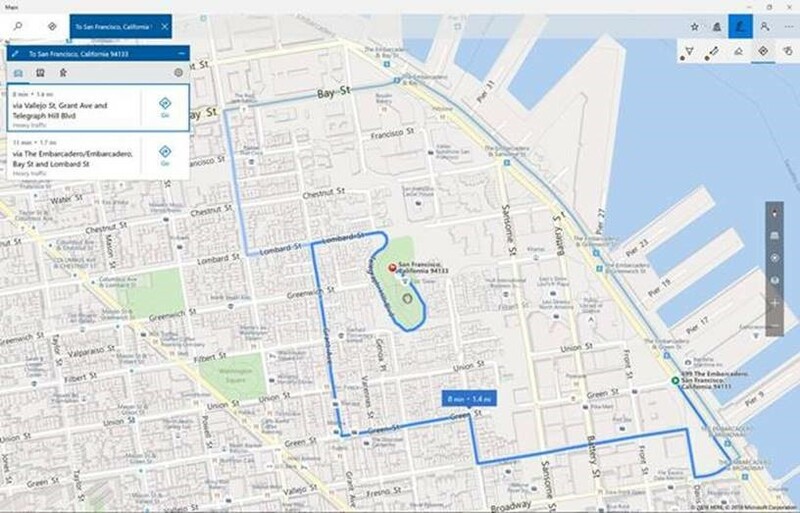 We have rolled out an update to the Windows Maps app which brings a highly anticipated feature: Windows Ink on Maps. 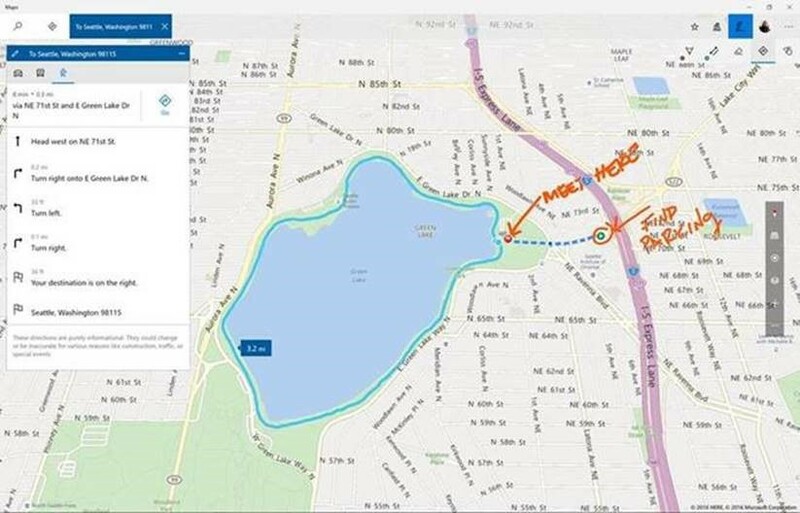 This feature is optimized for pervasive ink annotations directly on the map with Surface Pen, and we have enabled inking with stylus, mouse, or touch. 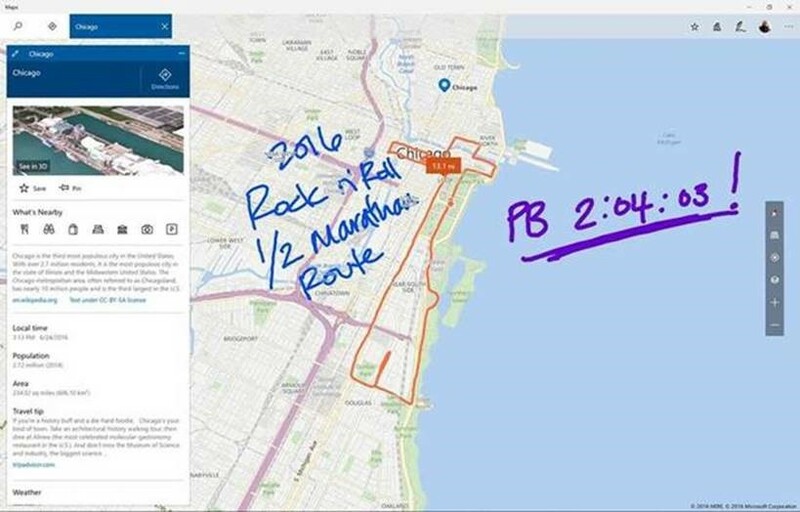 We are excited to get your feedback and think you will enjoy Windows Ink on Maps as much as we do.